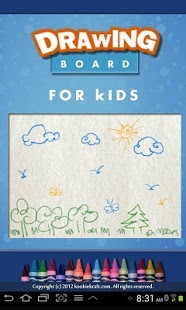 Drawing Board for Kids is a virtual canvas on which children can draw and paint. 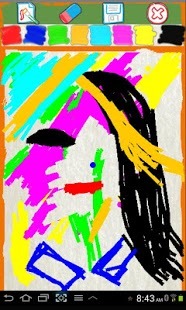 The app has been designed to encourage creativity and is easy to use. 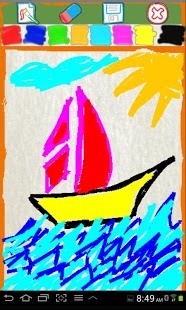 Drawing Board for kids is an easy to use fun app for children to paint their imaginations on a virtual canvas. 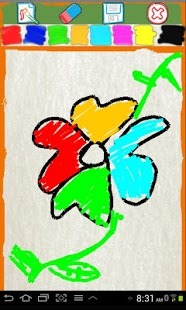 App design for children to enhance their drawing skill and to improve their creativity. Helps children to identify colours. 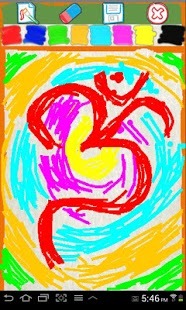 App is capable of saving the drawings in .PNG format. Has an eraser to get the desired output. Choose from the eight colour options.